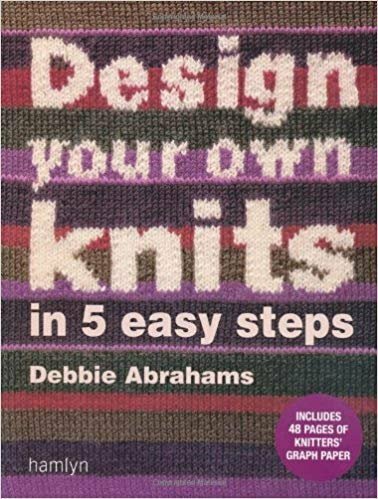 Can't find the right knitting pattern? Want to produce your own designs but aren't sure how? Now it's not just possible to make original patterns, it's actually easy! All it takes are five simple steps, each laid out in this colorful resource-along with 48 pages of special knitter's graph paper to work on. First, see how to find inspiration for your work, decide on the stitches, and select the yarn. Second, learn how to put those ideas onto paper like a pro. Step three involves knitting a swatch to get a quick sense of how it will look and if your gauge is right. Then you're ready to map out the entire design. And finally-start knitting! The results are sure to be fabulous.